Great milestone today 30/September/2014. A350-900 TYPE CERTIFICATION. 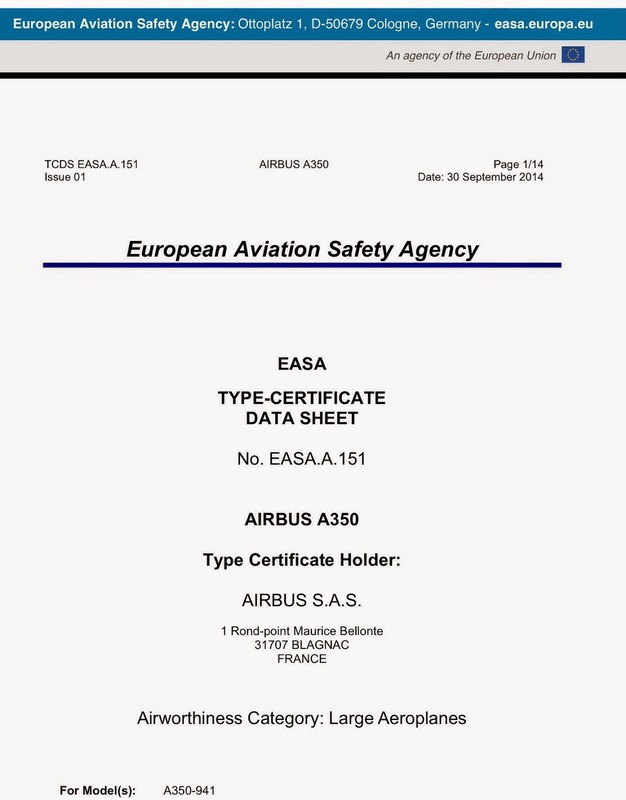 The A350-900 has received Type Certification from the European Aviation Safety Agency (EASA) on 30/September/2014. Federal Aviation Administration (FAA) certification will follow shortly. The EASA A350-900 Type Certificate was signed by EASA’s Executive Director, Patrick Ky. The document was handed over to Airbus’ Executive Vice President Engineering, Charles Champion and Airbus’ A350 XWB Chief Engineer, Gordon McConnell. “Receiving the A350-900 Type Certification from EASA is a great achievement for Airbus and for all our partners who have contributed to designing, building and certificating this fantastic, new generation aircraft. 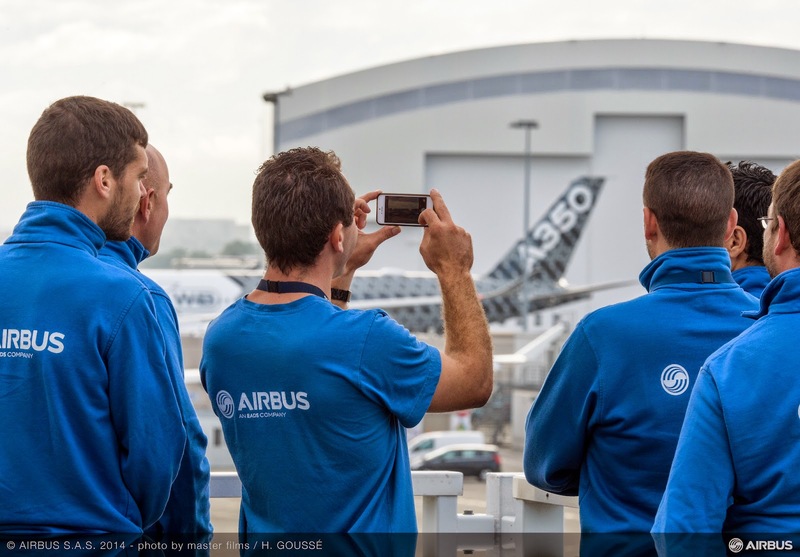 The A350-900 is now ready to fly from the nest and be enjoyed by airlines and passengers,” said Fabrice Brégier, Airbus President and CEO. “The A350 XWB manufacturing program has also been innovative and ambitious, aiming for a fully mature aircraft at entry into service and this is what we are proud to be delivering to our first A350 XWB customer, Qatar Airways, before the end of the year. Our fleet of five test aircraft completed the certification campaign, on time, cost and quality. 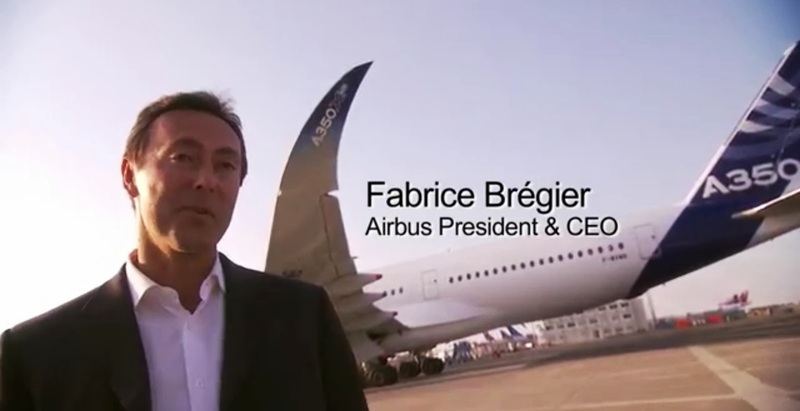 Accumulating more than 2,600 flight test hours, we created and successfully achieved one of the industry’s most thorough and efficient test programmes ever developed for a jetliner,” said Fabrice Brégier, Airbus President and CEO. The A350-900 Type Certification comes after successfully finishing a stringent program of certification trials which has taken its airframe and systems during 15 month flight test campaign well beyond their design limits to ensure all airworthiness criteria are fully met. 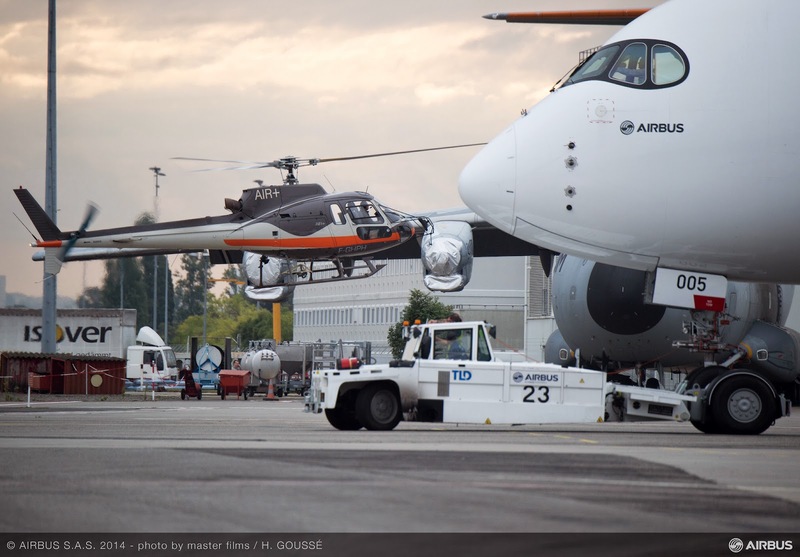 The European Aviation Safety Agency has certified the aircraft with 2 maximum take-off weight variants: a basic 268t and a higher 275t option (intended to mitigate the A350’s airframe weight which is around 3t above Airbus’s target specification). 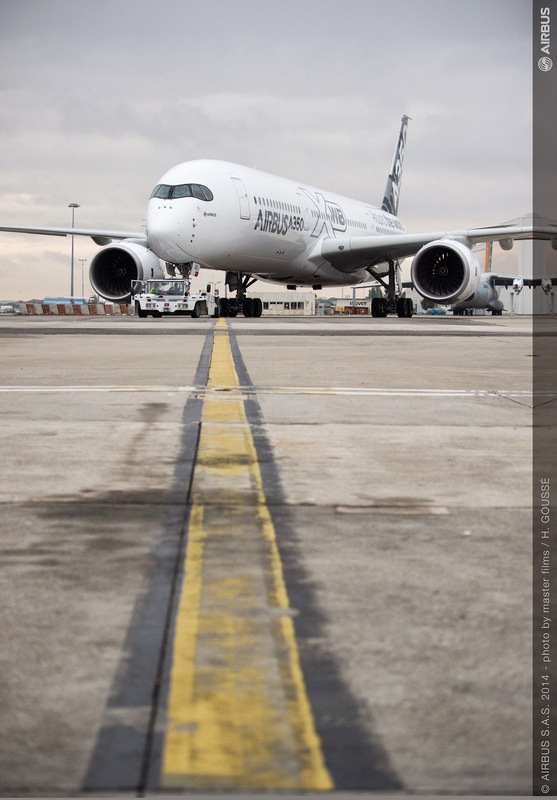 Based on the article “EASA certifies A350-900” published in Flight Global. Congratulations to all involved in the A350 Development phase. Good Job! well done airbus! can't wait to fly in one of them. A350 Formation Flight. Preparation pictures. The A350, a hub in the sky. How much fuel can the A350 hold? Qatar Airways may order more A350s soon. A350 spends 2 days making tests in Azores. How to choose a A350 model for a present?